Do you want to extend the reach of your wireless network? Are you trying to bring your aging hardware into the modern era? Sounds like you need a wireless access point. Problem is, there are so many to choose from, and not all of them are worth your time. There are a few things you should know about wireless access points before you commit to buying one. By considering the following points, you could save yourself a lot of money up front and prevent any buyer’s remorse down the line. 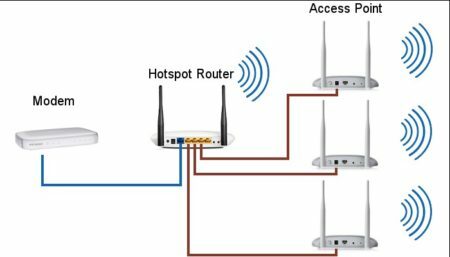 Wireless access points and routers are similar, but serve different roles. A router (combined with a modem) allows you to send WiFi signals throughout your home. An access point, however, simply increases the range of an existing wireless network. So why else might you use one? Access points often have Ethernet ports. These allow you to share hardware across an entire wireless network, even if no WiFi capabilities are built-in. 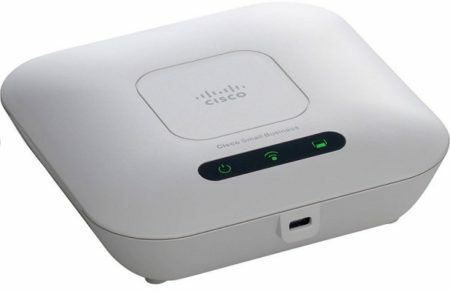 Let’s say you connect a printer via cable to your access point – with the right configuration, anyone on your wireless network can now print remotely. You also need to understand the difference between 5GHz and 2.4GHz networks. Access points that use 2.4GHz networks have larger coverage areas but slightly slower speeds. 5GHz networks are faster, but you have to be closer to the access point to use them. Access points that support both are known as “dual-band” products. So which do you need? Well, that really depends on what you’re doing. 5GHz is better for gaming and streaming 4K content, but 2.4GHz is a more stable frequency, and more hardware supports this kind of connection. If you can afford a dual-band access point then great, but if you can’t, there’s really no need to worry about it. You can spend a fortune on an access point, but thankfully, this isn’t required. The following products represent the best you can get on a modest budget. Whether you’re just looking to cover a small blind spot or connect old devices, we’re sure you’ll find something suitable here. We’re going to open this section with the TP-Link N300 2Y2R. 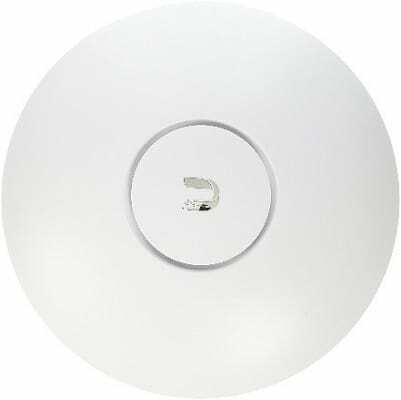 This access point costs around 30 USD and is capable of creating 2.4GHz wireless networks. It’s not the fastest model around, with speeds of only up to 300Mbps, but it’s certainly enough to provide coverage to small or medium-sized homes. For such an inexpensive product, this actually allows for a surprising degree of customization. For instance, the antennas can be removed and upgraded, plus it’s compatible with any modem, regardless of age. That’s not bad, but believe it or not, it gets even better. How? Well, read on to find out. 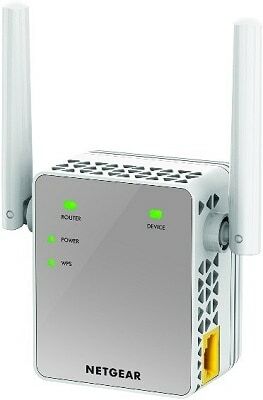 This isn’t just a wired access point; it can also be used as a wireless network repeater. This gives you the freedom to secure or restrict WiFi in specific areas of the home (for instance, your child’s bedroom). Because of its very simple design, there are few access points that are easier to set up. In short, this is an affordable, simplistic product that offers a surprising amount of depth. While we weren’t sure what to make of its unique aesthetics, this is a minor issue at best. Performance-wise, it’s pretty standard but in this price range, even that is an indication of quality. 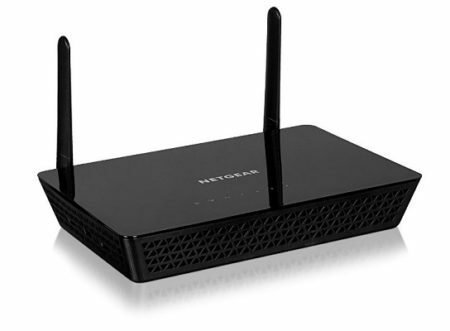 Our second budget pick is the NETGEAR AC750. It costs around 40 USD and surprisingly, caters to both 2.4GHz and 5GHz networks. This is a very compact model that stays out of sight and out of mind until you need it, but it includes two adjustable antennas to help improve its signal reception regardless of where it’s located. It’s important not to write this model off because of its low price. It can provide transfers of up to 750Mbps and can be used in either repeater or access point modes. Better still, there’s no need to mess around with software or drivers. Setup is simple and takes just a couple of minutes, so it’s great for the less technologically-inclined. If you’re the kind of person that likes to manage every aspect of a network, you can combine this model with NETGEAR’s network analytics app. This isn’t necessary but does provide an added dimension to this point’s versatility. So what are our final thoughts? This is a product that manages to suit almost everyone. Novices will be pleased that it just works, while expert users will appreciate the extensive network management options. Considering how affordable this product is, there’s really no reason not to get one. 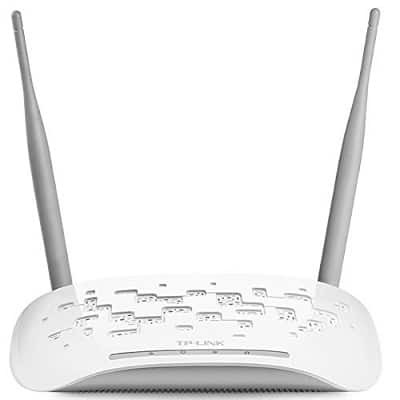 Lastly, let’s look at the TP-LINK TL-WR802N. 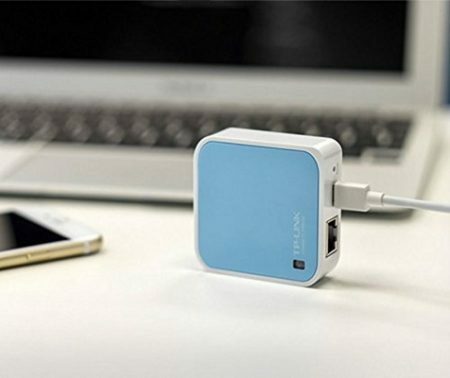 This is a compact, pocket-sized access point that allows you to create wireless networks wherever you go. It costs around 35 USD and allows you to use hardware like Chromecasts and Amazon Fire Sticks regardless of where you are. With speeds of up to 300Mbps, it’s ideal for streaming. Now, it does only create 2.4GHz networks but that’s to be expected of a product this small. You don’t have to sacrifice privacy for convenience, though, as it allows you to set a custom SSID and password even before you’re connected to any network. Let’s talk about portability for a second. This device uses a standard 5V micro-USB cable for power. After all, you’re not going to want to lug a big charger around with you, right? Instead, just use your cell phone charger! You can even use a power bank if you’d like. Not bad, right? Too often, access points require extensive configuration before they can be used. This model skips this step entirely, allowing you to get down to business far more quickly. It’s small, powerful, inexpensive, and attractive – if the slower speeds don’t bother you, this model might just be exactly what you’re looking for. 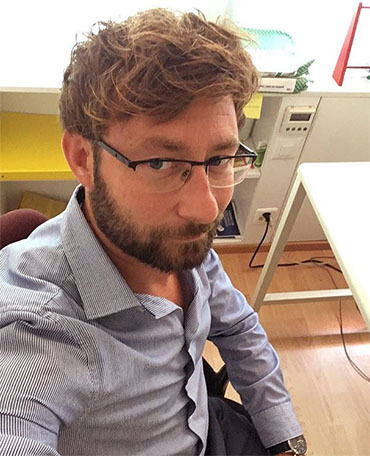 So you’ve decided to invest a little more to get a product with added features and functionality. Believe us, you won’t regret this. 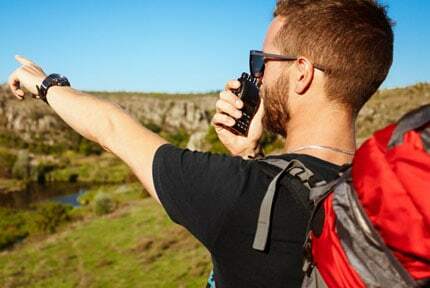 The following access points are among the best available for a moderate (but not crazy) budget and all offer exceptional functionality and versatility. The NETGEAR WAC104-100NAS is ideal for small business and startups due to its reasonable cost and ease of use. It provides dual-band coverage, with speeds of up to 867Mbps, and four Gigabit Ethernet ports so you can wire up all of your older devices for sharing. So what else is on offer? Well, there’s a one-touch WPS setup available. Even manual configuration is easy since you’re guided through each step by a clear, concise user interface. Did we mention that the antennas are pre-optimized for the largest coverage area? Or that this product comes with a three-year warranty period? Let’s not forget its backward compatibility. This access point will work with all 11n devices. This means that even if you’re using an old modem or peripherals, you won’t encounter any problems. With a price of around 60 USD, this model offers a lot of bang for very little buck. 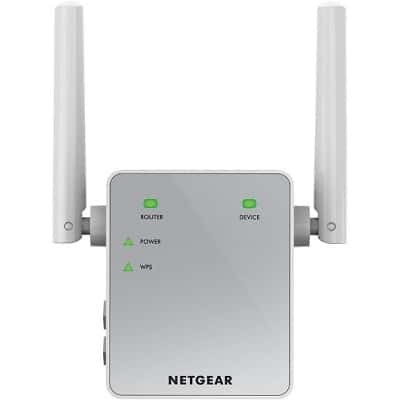 The NETGEAR WAC104-100NAS is a powerful little access point that just works. It offers a lot of scope for customization and includes three more Ethernet ports than most of its rivals. With this in mind, we recommend it not just for businesses, but also home users with lots of hardware to connect. 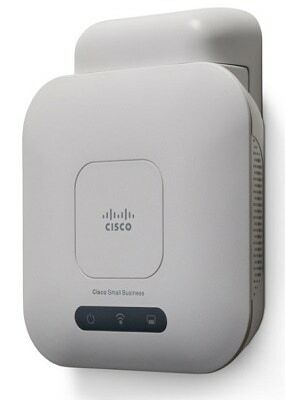 Now we’ll examine the Cisco WAP121, an access point that costs around 50 USD. Now, while this is solely a 2.4GHz product, it comes with several features that set it apart from the crowd. Take its bridging modes, for instance – these just aren’t found in most consumer-focused products. There’s also the ability to create multiple networks from a single source. While this is a niche application, it adds a level of versatility to this access point’s toolkit. Although it’s aimed at experienced users, it has a simplistic installation process and a very user-friendly setup wizard. But won’t this lead to excessive amounts of cabling? Well, no. The WAP121 can use Power Over Ethernet (PoE) technology to power your devices directly instead of using their dedicated power supplies. 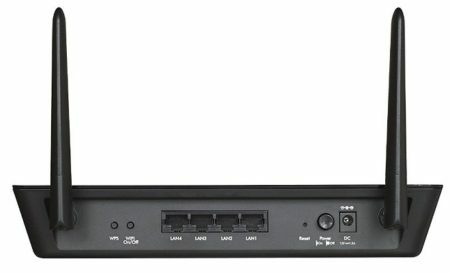 Reduce cabling and add network connectivity? Believe it or not, it’s possible, and you can take advantage right now. To be honest, this access point will likely be overkill for residential users. If you’re working with a complex network setup, however, it’ll offer you full control over every aspect. It’s especially well suited towards people looking to create network bridges or deal with multiple input networks. Let’s close this category with the D-Link Wireless AC1200. The first thing you’ll notice is the unusual design; it’s compact and conical, yet manages to find space for four Ethernet ports. Somehow, D-Link even managed to make it dual-band, despite being less than 6” tall. So is it right for you? That depends. Do you want high speeds, extensive connectivity options, and the ability to use different security methods? 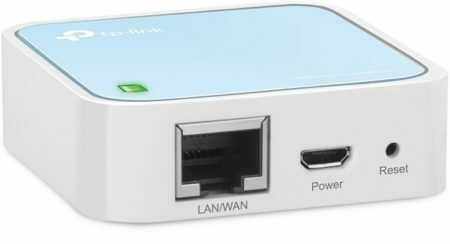 Can you afford to pay around 60 USD for this access point? If so, there’s really no reason not to – it has everything you’ll ever need for a simple home network. It’s even backward compatible with any 802.11n, g, b, or a device. 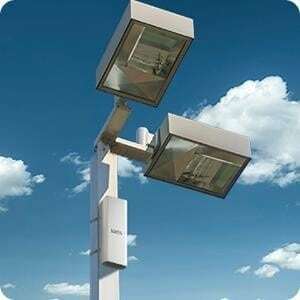 It can be used as an access point, bridge, or repeater, and can be set up manually, with the WPS button, or by using the mobile apps. These features make it ideal for those looking for the maximum versatility possible in this price bracket. This product offers a good compromise between accessibility and customization. It’s a small yet powerful access point that gives you complete control over your network, and the inclusion of WPA2 passkeys is much appreciated. 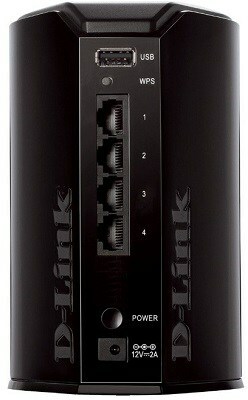 If you want to simplify things, choose the D-Link. So you’ve decided to spend a little more and get a better product overall. Excellent choice! We’ve highlighted three premium products below that offer the greatest possible range of versatility and functionality. No matter your needs, we’re certain these access points will leave you satisfied. Take the Linksys Business LAPN600, for instance. 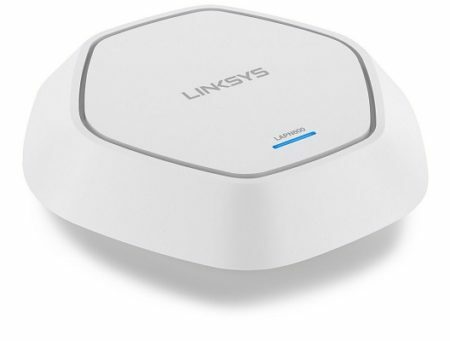 It’s a low-profile access point that can power your hardware, create both 2.4GHz and 5GHz networks, and extends your WiFi coverage as far as possible. The price for such a product? A little under 130 USD – that’s not cheap, but it won’t break the bank either. You have the option to use either WPA or WPA security, and this access point can be configured to encrypt all data transfer too, which makes it ideal for business use. If you’re planning on expansion, that’s fine too since it’s capable of acting as a network bridge. Okay, let’s talk positioning. You can locate this model wherever you like. Next to an outlet, on the wall, on the ceiling, anywhere is fine. It comes with the mounting brackets and screws you’ll need and even includes a drilling template. Lastly, let’s address possible network configurations. You can split a single network into up to 16 separate SSIDs. 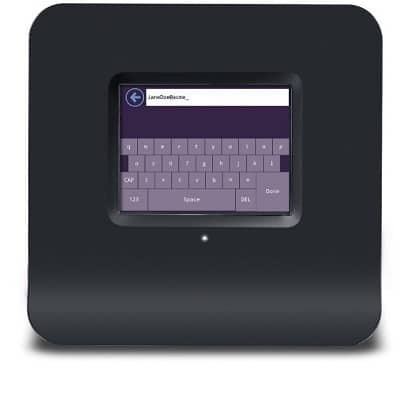 Further, this product even allows you to set up a guest portal, allowing you to secure your network even further. With connections at up to 600Mbps, this isn’t hardware you’ll want to miss out on. Believe it or not, even Google is getting into the networking market. 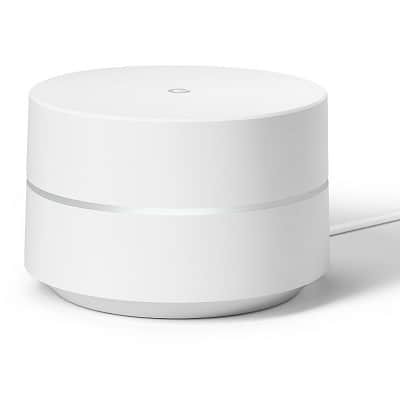 The Google WiFi costs less than 120 USD and offers consistent, fast, dual-band networking. 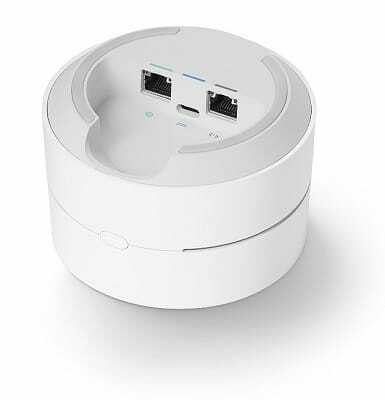 This is technically a router/access point, so you can completely replace your old hardware if you choose. So, shall we talk tech specs? It features two Ethernet ports on the underside. These have maximum speeds of one gigabit (125MBps) per second and if you have multiple Google WiFi units, these act as LAN ports too. This feature makes the Google WiFi an excellent choice for those looking to scale their network quickly. You’re protected too since this product comes with a year’s warranty coverage. There’s also 24/7 customer service in case you run into any issues. Each access point creates up to 1500 square feet of WiFi coverage, and they always use the fastest band based on the kind of network traffic they encounter. The good thing about Google WiFi is that it makes setting up a network very simple. Whether you want to extend an existing network or create a new one, the process is straightforward and so easy a child could do it. Last but not least, we have the Securifi Almond. 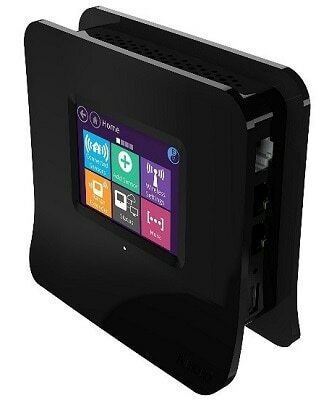 This is a hybrid router/access point that costs less than 90 USD, and uniquely, doesn’t require a computer of any kind to set up. Instead, it uses a small LCD panel on the side to allow you to customize network settings. That’s pretty cool, but how well does it work? Exceptionally well, actually. Securifi boasts a simple, three-minute setup process, and the large icons make using the touchscreen a breeze. 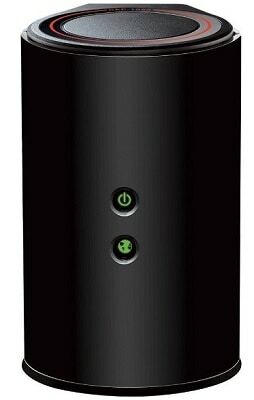 While this product only supports 2.4GHz networks, it’s still pretty fast and compatible with almost any old modem, making it ideal for people who don’t want to revamp their entire setup. The problem with most routers is that they share a default password and SSID, allowing attackers to crack your system if you don’t change it. The Securifi Almond ships with its own unique credentials, so it’s secure as soon as it arrives. Better yet, it prevents Google’s location tracking by default. Throw in free lifetime tech support and a one-year warranty, and this router/access point becomes very attractive indeed. It’s small and simple, yes, but also secure, and fast enough for any day-to-day applications. The problem with most network access points is that they’re ugly and take up a decent amount of space. In contrast, the following products are low-profile, without sacrificing any of the functionality that we know is so important to you. 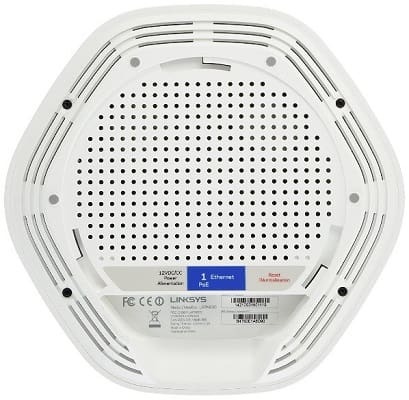 Take a look at the Ubiquiti Unifi Ap-AC. This model costs around 100 USD and boasts a modern, sleek design that looks great regardless of whether it’s mounted on a wall or tucked into the corner of a room. It’s no slouch when it comes to functionality either, as we’ll explain below. Like the Google WiFi devices, this access point is easily scalable. It does, however, only support 2.4GHz networks. This means it’s better for business applications than say, streaming. At less than 7” wide and tall, this product is surreptitious whether it’s located on a wall or ceiling. Better yet, each Ap-AC unit is capable of powering devices, as long as they’re connected via Ethernet cable. There’s not even any need to configure each new unit – once you’ve set one up, you can add or remove modules as it suits you. Easily scalable, attractive looking, and professional-quality? Sign us up! If you’re looking for something discreet and weatherproof, look no further than the EnGenius ENH202. 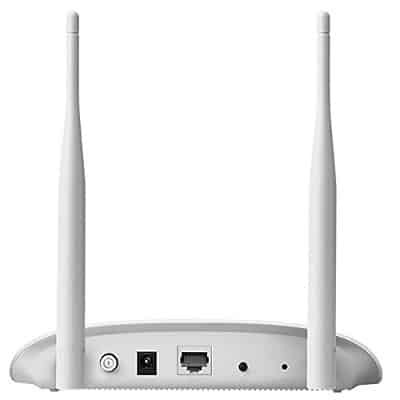 This 2.4GHz access point costs around 80 USD and is backward compatible with almost every modem you can think of. So, is it the right choice for you? Well, for obvious reasons, this model is designed for providing internet access in outdoor settings. It allows users to create several different SSIDs from a single network while preventing differing access levels with its VLAN bindings. It can also be used as a bridge or network repeater if you’d prefer. Both WPA and WPA2 passphrases are allowed, and the hardware features surge and short-circuit protection built-in. it is pretty large, however, at a little over 10” tall, so you’ll have to ensure you have adequate space. On the plus side, you can mount it anywhere you like, on just about any surface. We’ve covered some spectacular wireless access points so far, but the one we believe will satisfy the majority of users is the Aduds AC750. 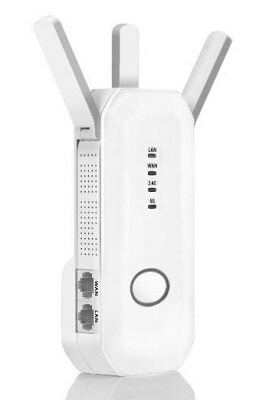 This is an inexpensive (around 35 USD), dual-band access point with three adjustable antennas, and speeds of up to 300Mbps. So why is it so highly recommend? Simply, because this model does everything you could ever need it to. It works as either a router, bridge, access point, repeater, or gateway. Further, it’s easy to set up; just plug it in, go through a brief setup wizard, and you’re good to go. This ease of use allows you to experiment with positioning to eliminate any dead zones in your home, without the stress. With a WPS setup button, two Ethernet ports, and reliable status LEDs on the front, the AC750 is among the most user-friendly devices we’ve seen. More surprisingly, all of this tech is crammed into a unit that’s just 7” tall. Sure, it’s probably not powerful enough for large business networks but for home use, it’ll do everything you expected and more.